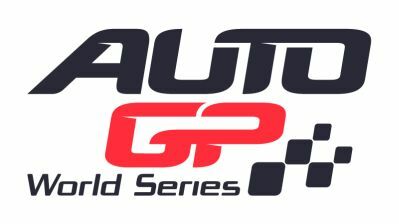 © Auto GP World Series. Sergio Campana claimed a dominant victory in the first Auto GP race of the season for new team Ibiza Racing. The Italian finished over seven seconds clear of Kimiya Sato, with rookie pilot Vittorio Ghirelli an additional ten seconds adrift. Campana initially followed poleman Riccardo Agostini on the opening lap, but forced his way passed Agostini at the beginning of the second tour as they went three-wide with the fast starting Sato on the outside line of start / finish. Ghirelli’s drive to 3rd place was quite stunning. The Italian started 3rd, but his car suffered from overly high temperatures on the warm-up lap, dropping his engine in safety-mode. Spavone would eventually drop to 6th, allowing Robert Visoiu to climb back to 4th after he lost places in the pits. Narain Karthikeyan climbed to 15th after starting a miserable 5th, while poleman Agostini endured a dire race. After being passed by Campana and Sato, Agostini continued to fall down the order, but did regain some places during the pitstops – he came home 7th.